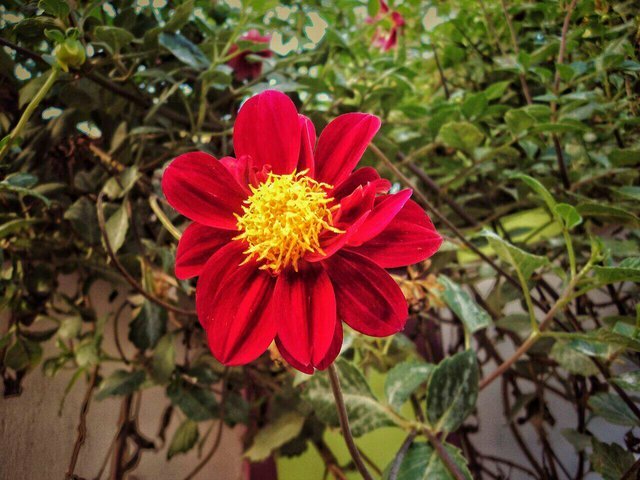 Random Click - FlowersteemCreated with Sketch. Sharing a picture of a beautiful Flower. Picture was taken from a phone camera.